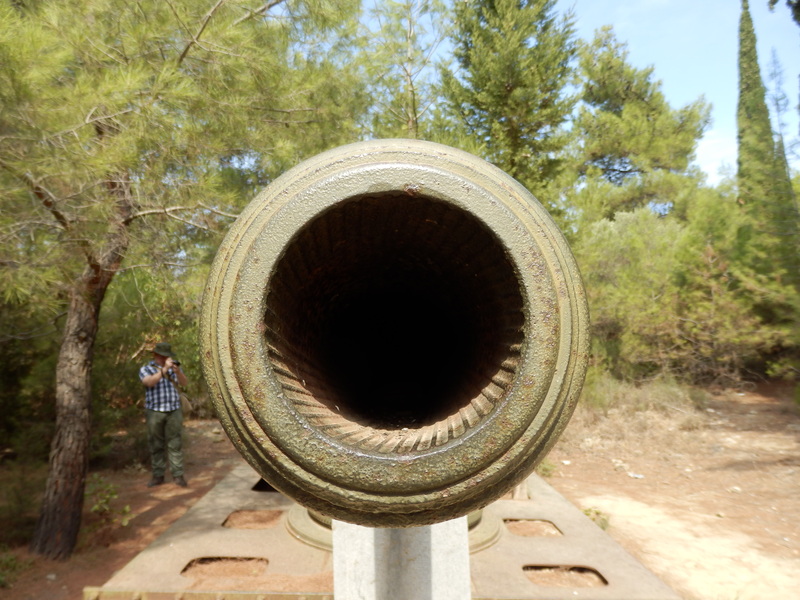 Peter Hart will guide a tour of the Gallipoli battlefield between Monday 2nd September and Monday 9th September 2019. The Helles, ANZAC and Suvla sectors are all covered in detail. Nor do we neglect the French and the Turks! Please ask for our itinersry. This is a walking tour with walks of up to 3 miles across rough terrain in a hot climate, but we can usually offer less strenuous alternatives. This is your chance to savour all that this amazing battlefield has to offer. With our excellent guide to visitor ratio we can ensure that you always get personal attention. Cost: Single room per person will be £1,050. 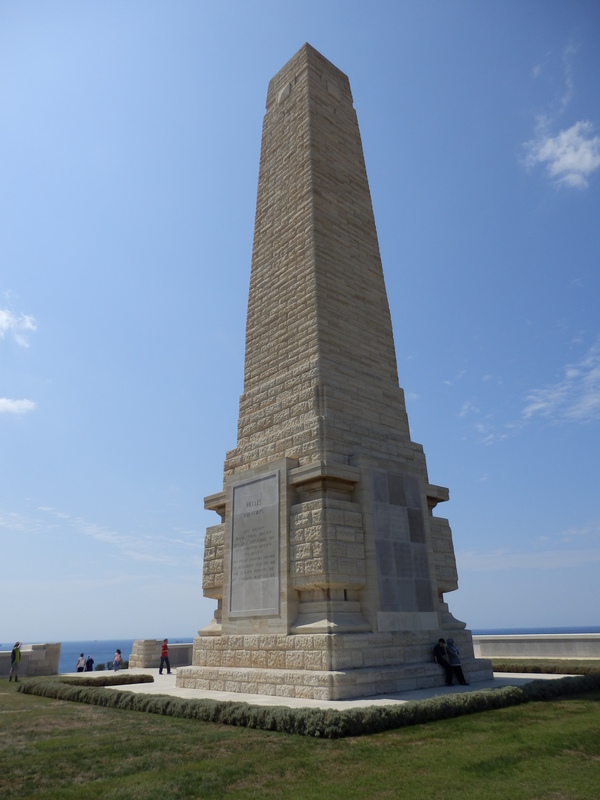 I have just been reading peters book on gallipoli and by chance came across this tour I realise I’m a bit late but do you have any places left and what sort of level of fitness is required please . I spotted this in addition to your email. I hope you manage to negotiate the time off and look forward to meeting up with you in September.